Welcome to the IB Business Management membership area. You now have full access to all areas of the site. 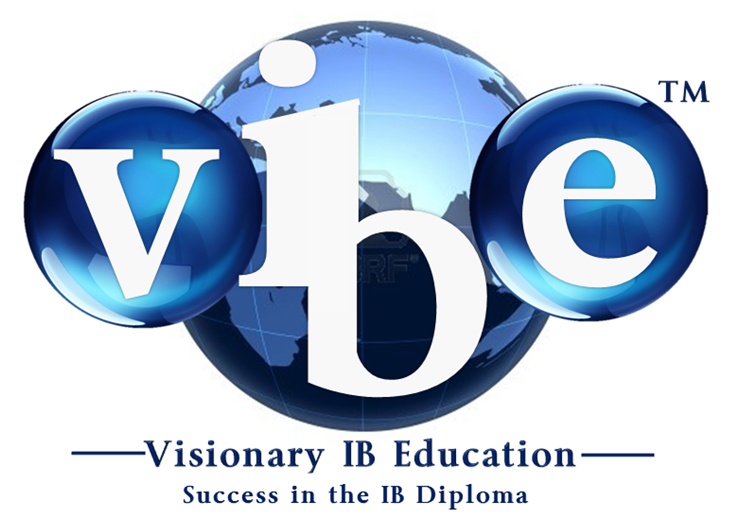 We have worked incredibly hard to bring you the world's foremost IB Business Management teaching and learning resource, and we sincerely believe that you are now in a position to better teach and learn this challenging, stimulating and rewarding course. Enjoy! 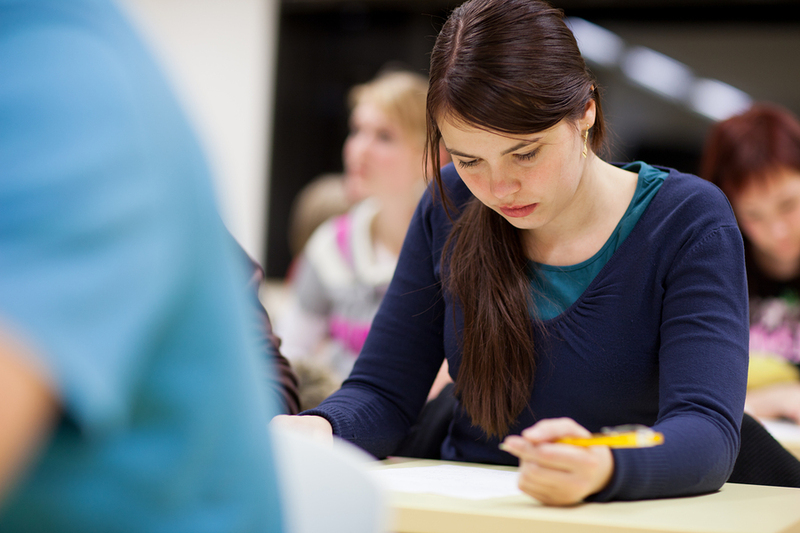 ﻿Updated!﻿ IB Business Management: The Answers! Our interactive digital book containing the model, exemplar answers to all of our activities and exam practice questions. At over 550 pages long, The Answers! is not just the usual list of itimised bullet point answers, but comprehensive model answers that exemplify the depth and level of answer required to target the IB Business Management 7. This has been our most requested resource. To securely lock down these assessments we have needed to place our only link to them here. This security does mean that to access our tests and exams, you will need to use your login button on the home page of the site and then back into it again to land here.